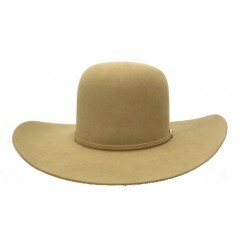 Rodeo King 7X pecan cowboy hat has a 5 1/2" open crown that can be creased to a crease you ..
7X Rodeo King whiskey felt cowboy hat has a 5 1/2" crown that can be creased to ..
Rodeo King Hats 20X Champ straw cowboy hat from Rodeo King Hat Company. 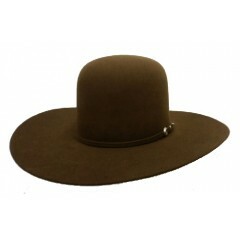 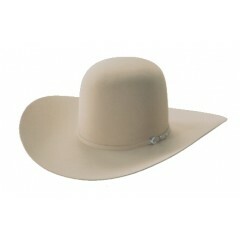 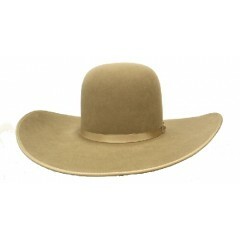 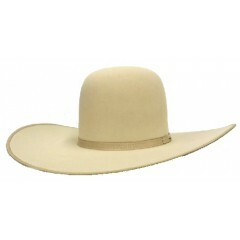 This cowboy hat has a..
Rodeo King Hats 25X Austin two tone straw cowboy hat for Rodeo King Hat Company. 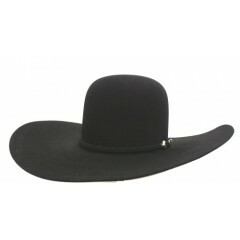 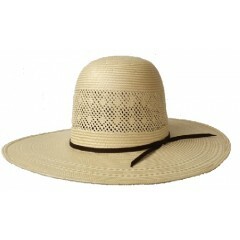 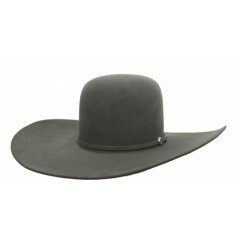 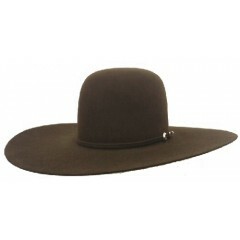 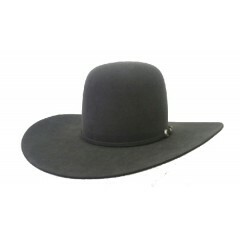 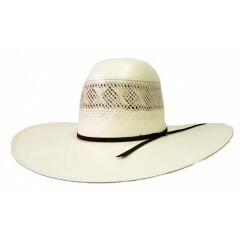 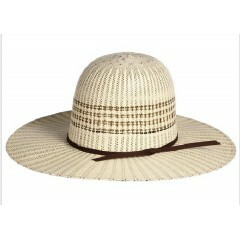 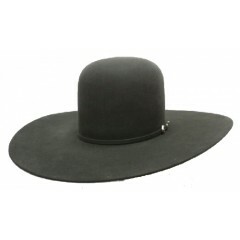 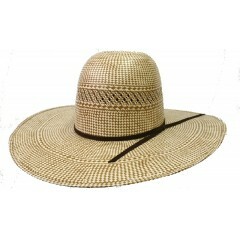 This cowboy ..
Rodeo King Hats 25X All Around straw cowboy hat from Rodeo King Hat Company. 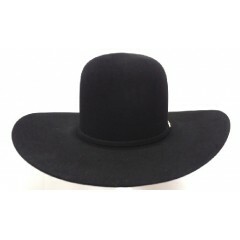 This cowboy hat ..
Rodeo King Hats 25X Diamond Breeze straw cowboy hat from Rodeo King Hat C..